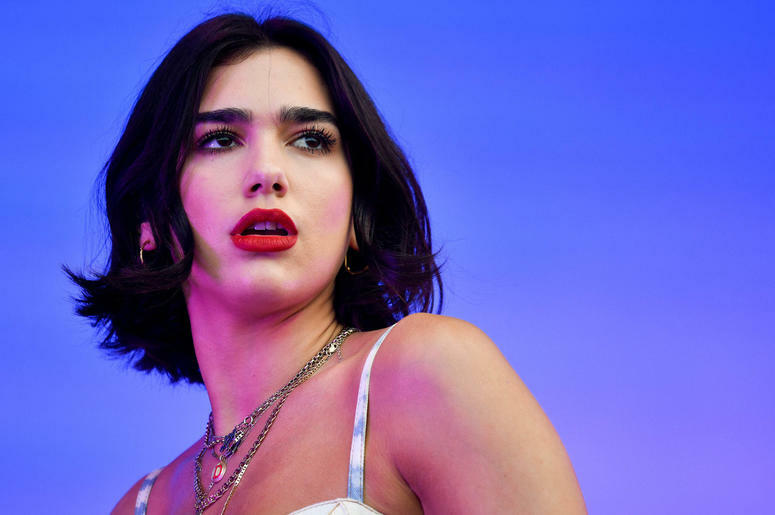 Fans at a Dua Lipa concert in China last night were ejected for waving Pride flags. On social media, users criticized security at the National Exhibition and Convention Center in Shanghai for forcefully removing concertgoers for displaying the pro-LGBTQ symbol. Others were ejected for just dancing in their seats. Crowds were also apparently attacked outside the arena, located in Shanghai’s Qingpu district. Homosexuality was decriminalized in China in 1997, but the government has cracked down lately, censoring LGBTQ content on television and social media. 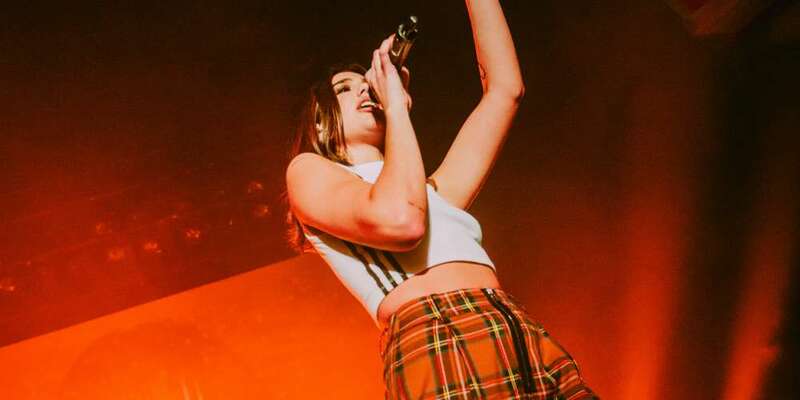 The Shanghai Dua Lipa concert incident comes almost exactly a year after several people were arrested in Cairo for waving rainbow flags during a show by Lebanese rock band Mashrou’ Leila. That group’s lead singer, Hamed Sinno, is openly gay and a number of the band’s songs address homosexuality. 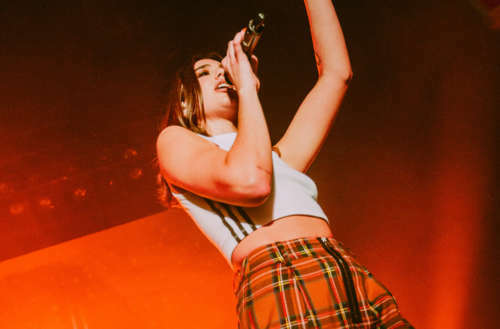 Do you think the incident at the Dua Lipa concert will make her or other pop singers reconsider performing in China?